So last year, Joce from Write Through The Night hosted the first ever Book Blogger Awards and they’re back! I’m so happy because this gives me an excuse to shout about all my favourite book bloggers! Last year I was voted Best Friend Ever together with Savannah and Debbie and that just fills my heart with joy. I have to be honest with you, I’ve struggled a little with blog hopping lately, but I’m trying to do better and visit more blogs I follow and do not follow! So anyway, I have thought long and hard on who to nominate and here are my nomiations! Happy King’s Day from the Netherlands! This means a) lots of flea markets = cheap book hunting, b) a day off, c) music & activities everywhere and d) it’s the king’s birthday (which is obviously the least important thing in this list haha). Joce from Write Through the Night is organizing the first ever book blogger awards and that’s such an amazing initiative! If you want to read more about these awards, go click on the link to her blog. Without any further ado, here are my nominations! Young Adult – Anike and Zoë from Twin Tales (they are twins, obviously), together they run this wonderful blog with reviews and tags and they’re just really great! Does a little bit of everything – Jasmine from How Useful It Is reviews not only YA but also children’s picture books and I believe also adult fiction. She’s just such a nice person in this community and has always been one of the bloggers I looked up to from the start. Best book reviews – Krysti from YA and Wine, though I don’t care for wine, I think Krysti’s reviews are always really good! She also rates the cover and the swoon-worthiness of the book which is a huge plus! Best bookish discussions – Ashley from Inside My Minds, she writes a lot of bookish discussions and they’re always a joy to read! They’re short and sweet, and usually very thought-provoking! Most full of personality – May from Forever and Everly, she is just so full of personality, she’s just a joy to read posts from and talk to! Her blog is so original and always fun to read. Her blog (which is really pretty btw) really represents her personality: sweet and happy. 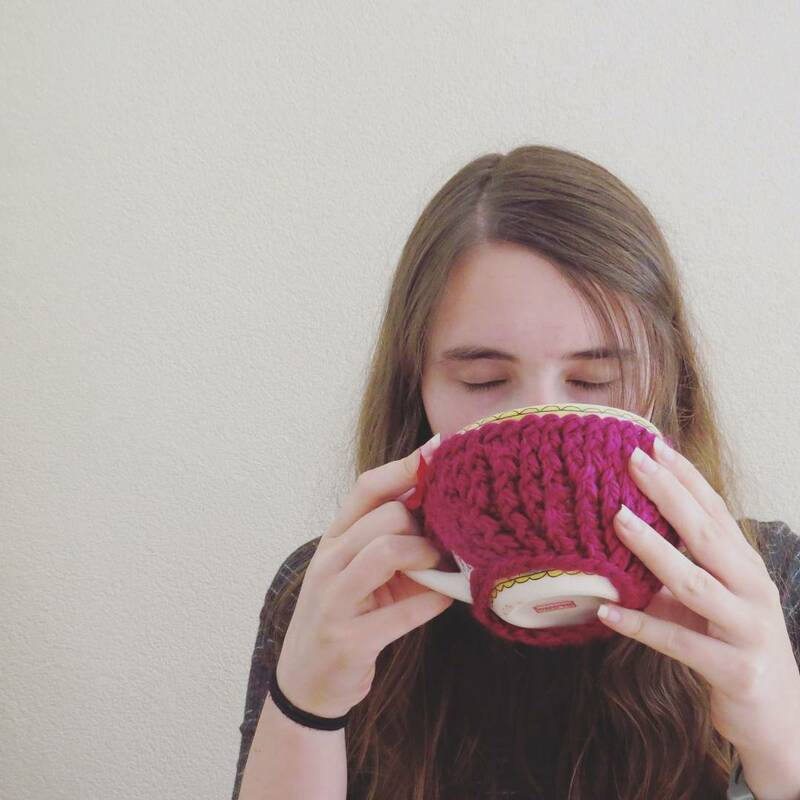 Mahriya from My Bookish Life is another amazing blogger with a lot of original content, she’s got a great personality and I couldn’t not nominate her for this! Best Friend ever – I can’t help but pick two for this topic, which are Debbie from Debbie’s Library and Savannah from The Book Prophet. Debbie has been with me from pretty much the start and she’s the sweetest person! Savannah I met a little later but ever since that first comment we’ve become quite the blogging buddies. I love you both so much, thank you for going with me through this long process that will hopefully not end any time soon! Best New Book Blogger (created blog after July 2016) – I’m giving a shout-out here to Jess from Bookends and Endings and to Bex from My Shelf & My Self who are both lovely new bloggers and deserve some love! Argh this was hard! Not as hard as I expected it to be! There are probably a lot of bloggers out there that deserved this just as much so I’m sorry if I left you out, it probably was not intentional. I highly recommend you to send out your nominations soon, because the nomination period ends April 30th, which is only a few days away!